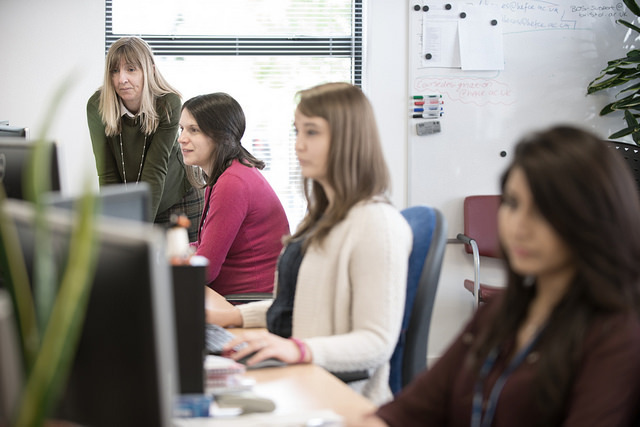 We offer an open and inclusive working environment. We nurture and challenge our staff to ensure they meet their full potential. We promote agile and collegial working throughout the organisation. Our large, open-plan offices feature a range of communal areas. 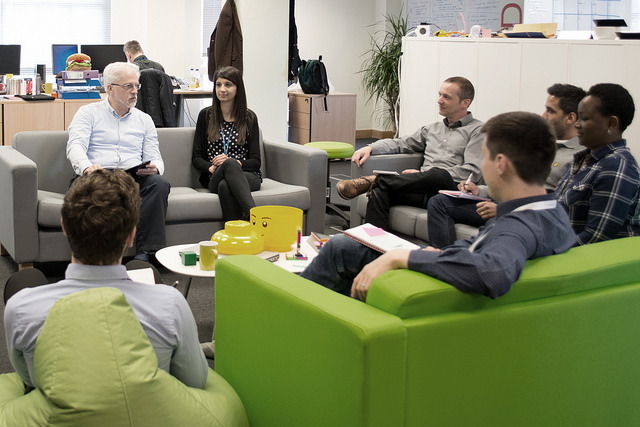 Comfortable sofas and bean bags allow for individual reflection and informal meetings. This collegial atmosphere is enhanced through regular charity and social events. We value our staff and invest in their personal and professional development. The views of staff are important to us, and the results of our annual staff survey inform top-level decision making. Over 95% of employees agreed that HESA was a good place to work in our staff survey. A generous holiday package with 22 days of annual leave, plus eight public holidays. You can also earn up to 3 flexidays each quarter. A non-contractual flexible working scheme, giving you flexibility outside of our core business hours. A range of professional training and development opportunities, allowing you to work towards an advanced qualification. Free parking in the centre of Cheltenham, offered on a rota basis. An expenses package covering travel, subsistence and other incidental expenses incurred on HESA business. A salary sacrifice scheme to pay for childcare vouchers. Annual salary reviews and discretionary merit awards. Paid maternity and paternity leave, and paid or unpaid time off for dependants. Membership of either the SAUL or USS pension schemes (depending on your role). We are based in the centre of Cheltenham, in the heart of the Cotswolds. 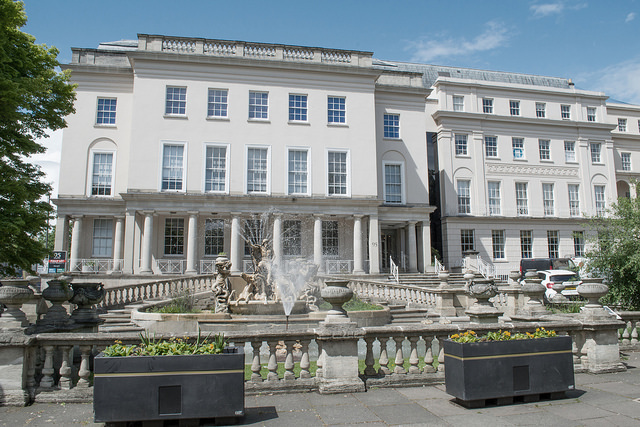 Cheltenham is a thriving Gloucestershire town, known for its Regency architecture, cultural events (including annual jazz, science and literature festivals), horse race meetings, and picturesque surroundings. It is home to two campuses of the University of Gloucestershire, while other large employers in the area include UCAS and GCHQ. Cheltenham is close to the M5 and is also well connected by train. Direct services to London take just over 2 hours; services to neighbouring cities of Bristol and Birmingham take under one hour.